Good food and grand adventures! 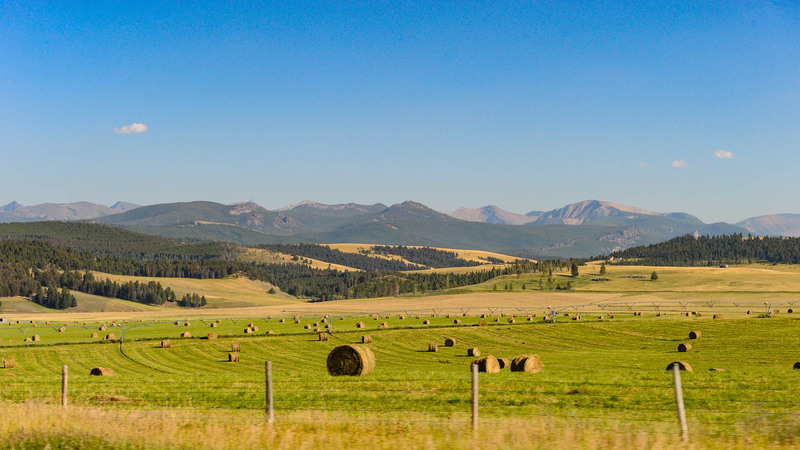 On a recent outing, I got to see some wonderful friends and discover a part of the state I have yet to experience, Choteau County, surrounding the Ft. Benton area. This is Charlie Russell and Lewis and Clark country, and was literally the end of the line of Montana’s storied river boat industry and rife with tales of the first Frontiersman. This photo highlights, what used to be, the two main avenues of travel. Barges ruled the river and trains supplied all the forts and beginning establishments with supplies. Most of the county is spotted with tiny towns, that are little more than road signs to indicate you have entered a new area. Not to be missed is a cafe called Ma’s, in Loma. They serve a mean breakfast and the local banter is always entertaining. Pa’s convenience store is directly across the street, obviously. We also went to Hidden Lake, which was an unexpected sight. Among the rolling hills, there is suddenly a lake encompassed by 200 ft. tall sheer rock cliffs which is part of the geological anomaly known as the Shonkin Sag. The Missouri River runs right through this area, so it is full of history. Decision Point is a aptly named, due to the choice Lewis & Clark’s party had to make on whether to head up the Missouri or the Marias River. After a discussion, they decided to keep going along the Missouri River in search of the Northwest Passage. The points where the rivers converge is beautiful, and worth a look. 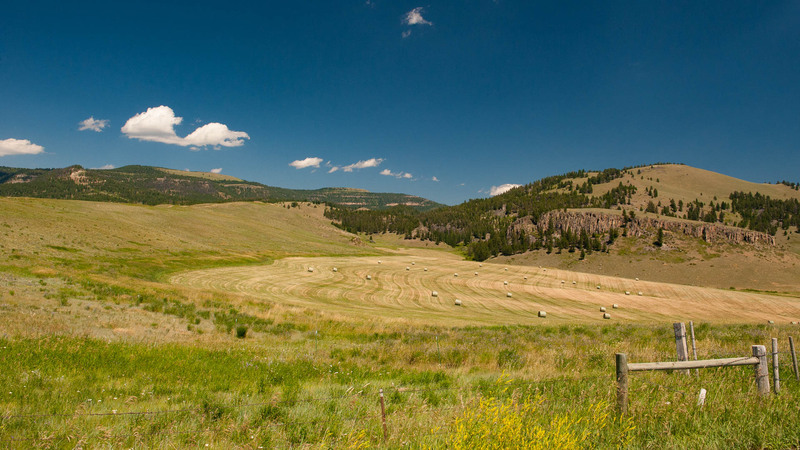 Choteau County is usually not highly ranked on most people’s travel lists for Montana. However, it is a beautiful and informational experience. Every corner of Montana has something unexpected to offer. Enjoy!